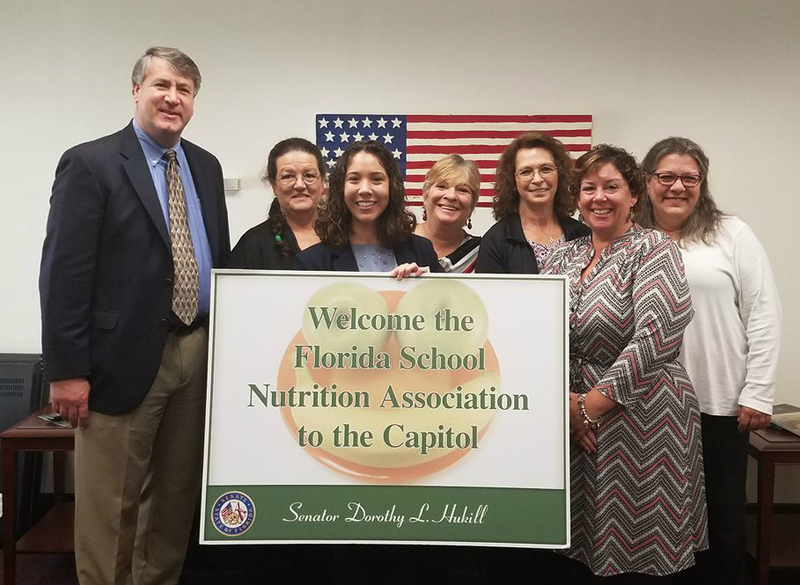 The Florida School Nutrition Association’s Legislative Action Caucus is an annual meeting in Florida’s Capital City to bring Florida school food service professionals and industry partners together with the Florida legislators to discuss timely issues related to school food service. For our members, the LAC is also a great opportunity to visit Florida’s Capitol, see firsthand how government works on the state-level and gain an understanding of how the program in which they are employed is funded and overseen. 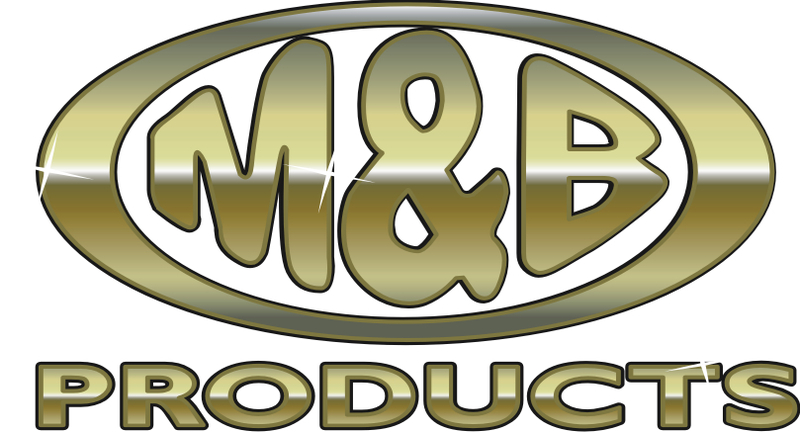 A weekly policy and awareness e-newsletter "Advocacy Now, How and Why"